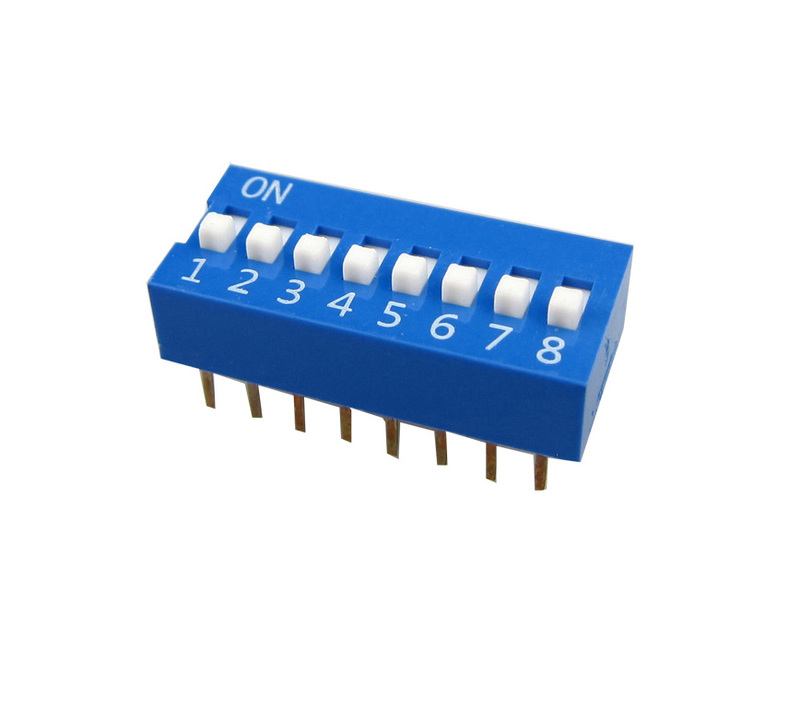 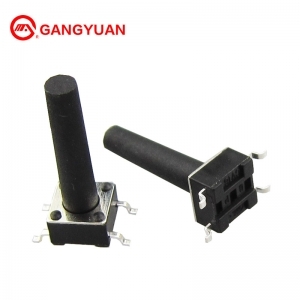 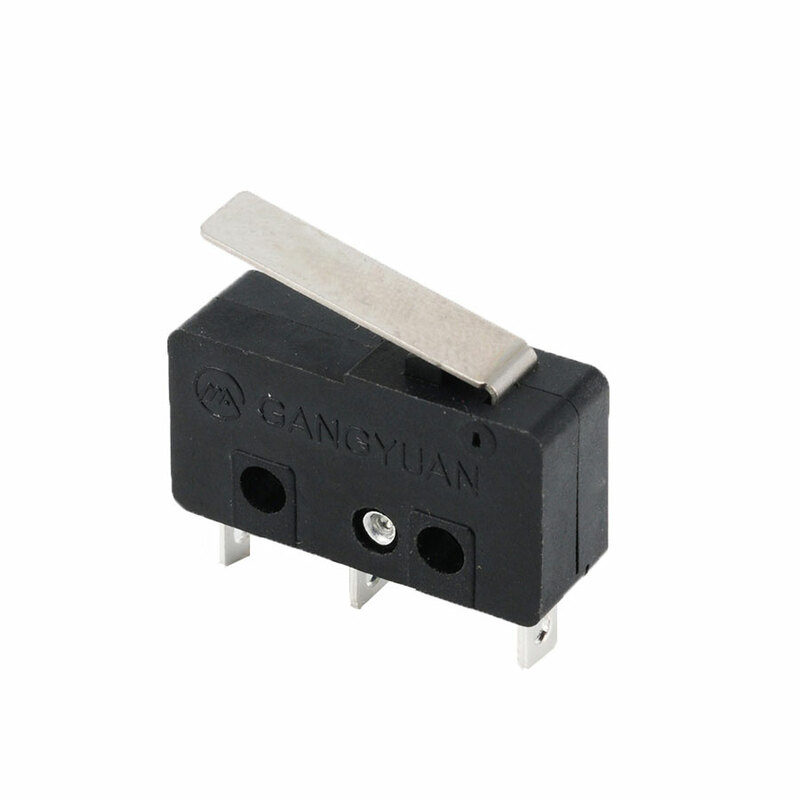 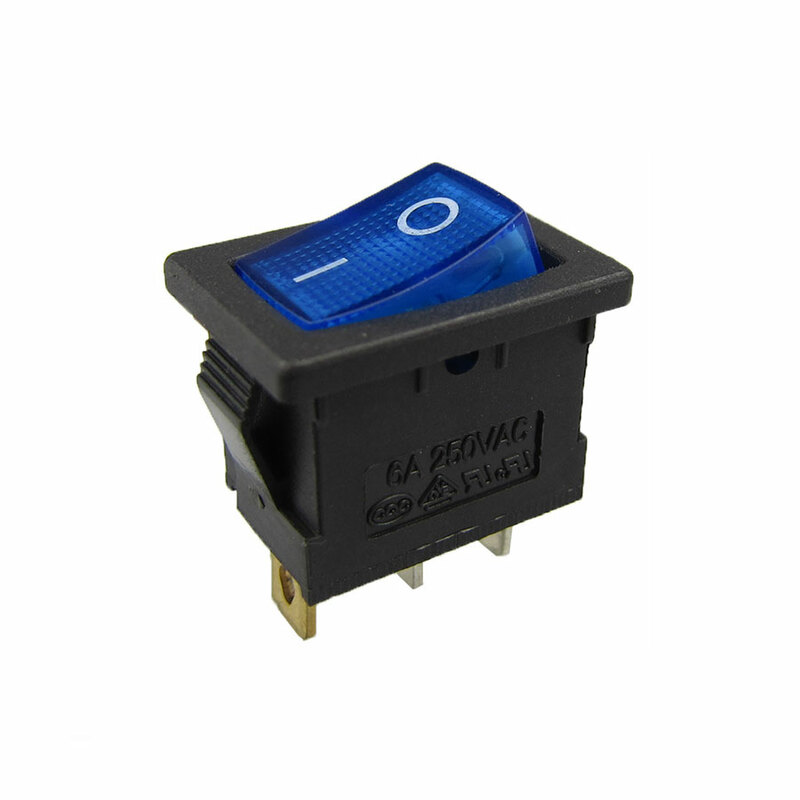 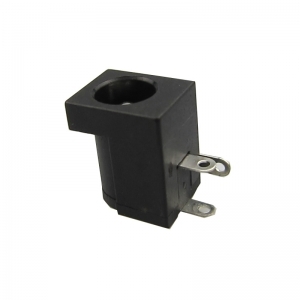 DC power jacks have both horizontal and vertical orientations are also made available with a range of mounting options,widely used in consumer and mobile products. 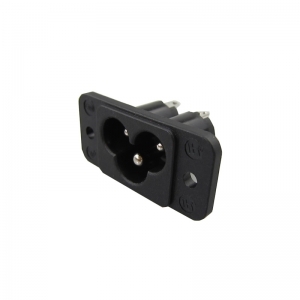 AC power socket, fire protection rating of 94V2/94V0, certified in UL.VDE. 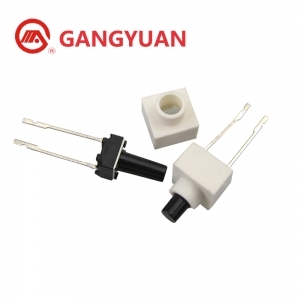 Waterproof and dust proof conform to the product structure. 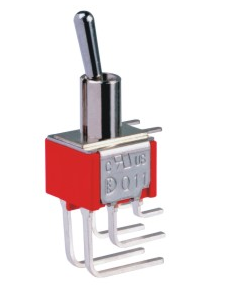 DC-470 power jack, optional koobs and sizes. 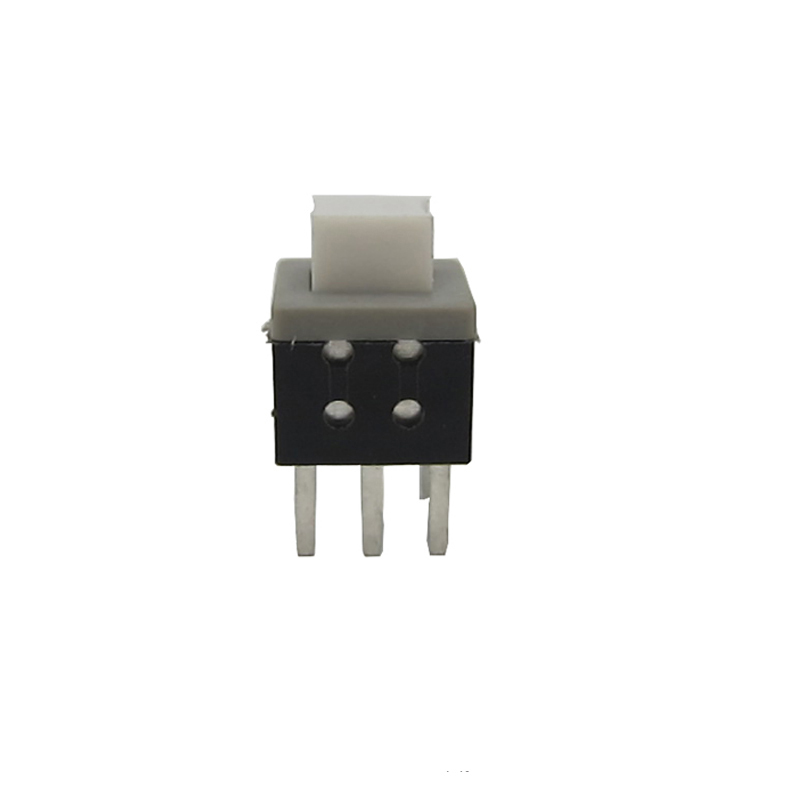 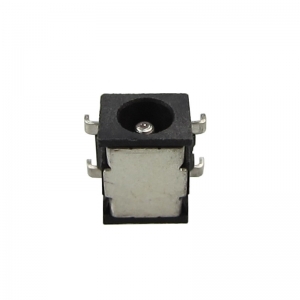 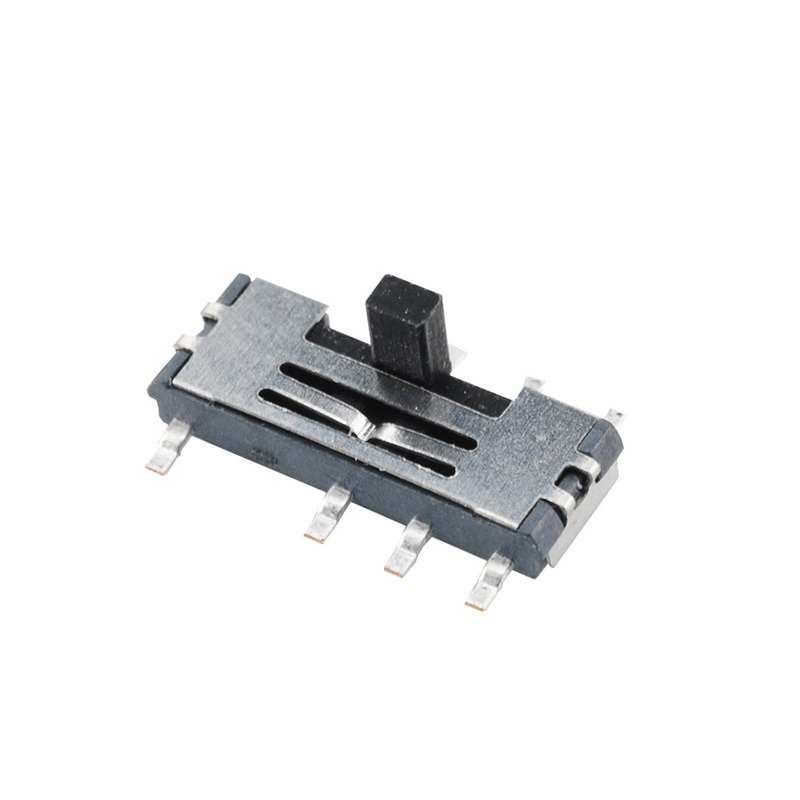 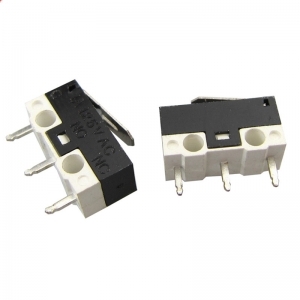 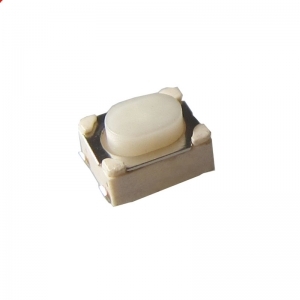 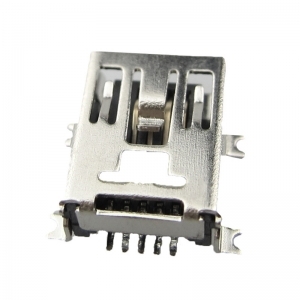 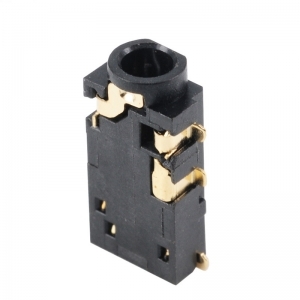 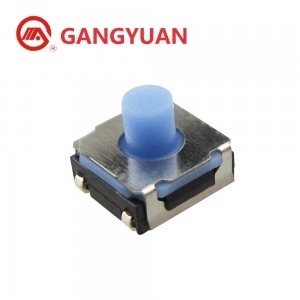 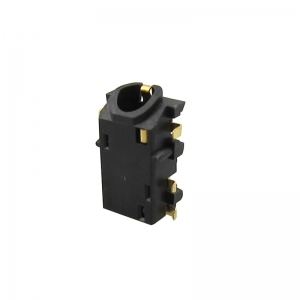 Surface mount(SMT) DC power jack socket,earphone socket.